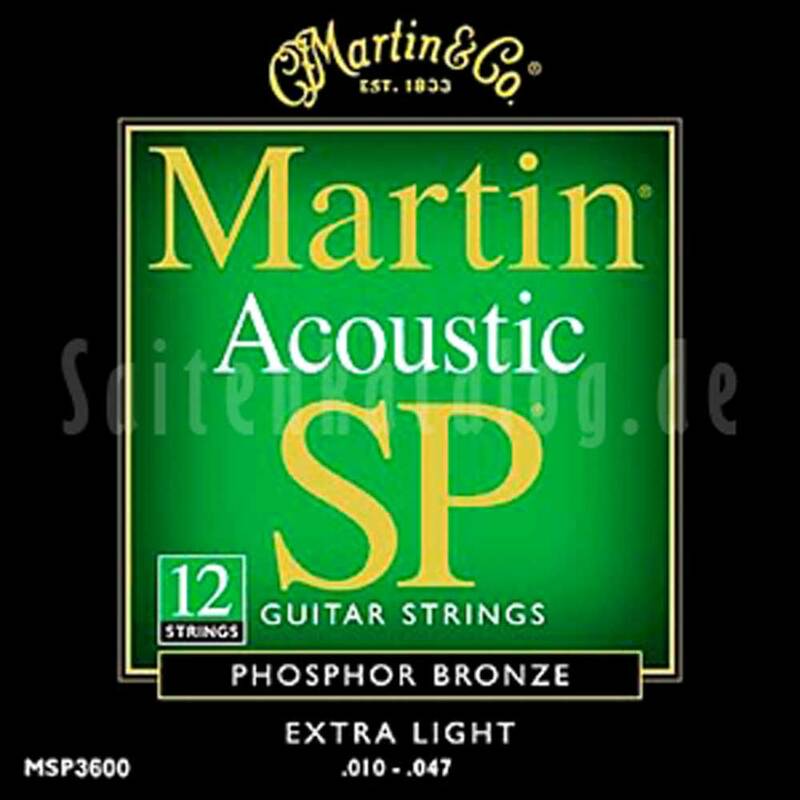 Martin SP Studio/Performance Series strings are ideal live, in the studio, or wherever maximum string life is desired. The creation of these new high performance strings is a result of research done in cooperation with specialty steel producers. Due to the development of an industry leading ultra-high quality steel core, Martin SP strings resist breakage better than average strings. In addition, both the core wires and the plain strings are plated with a smooth, acoustic bronze finish. Though this golden bronze finish does enhance the beauty of your guitar, its purpose is much more functional - to prolong brightness, string life, and superior tonal quality to meet the high expectations of demanding musicians.